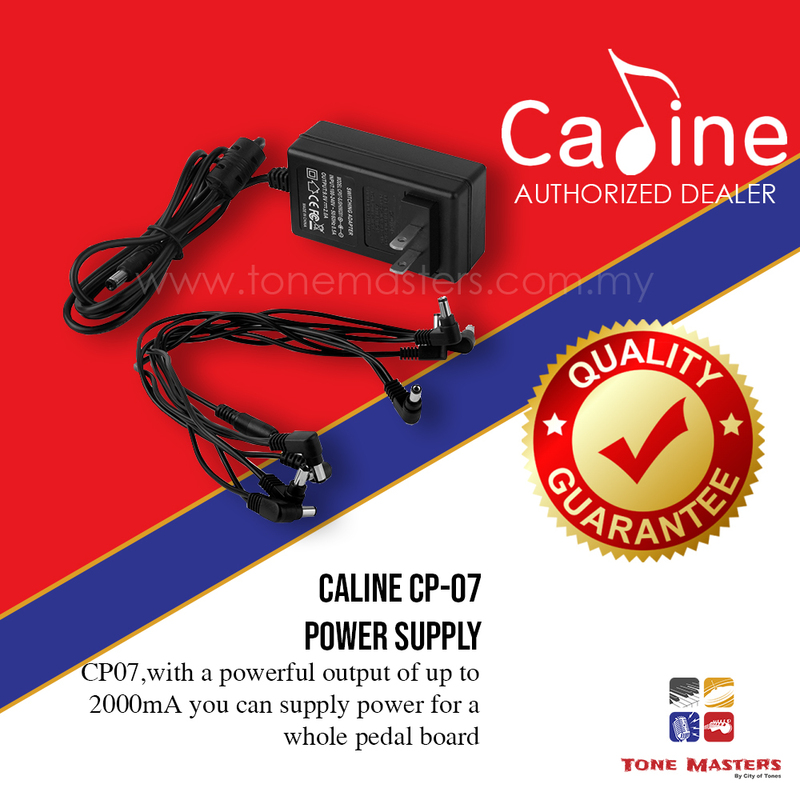 reduce high frequency radiation and the noise effective. It is one of the quietest power supplies in the market. 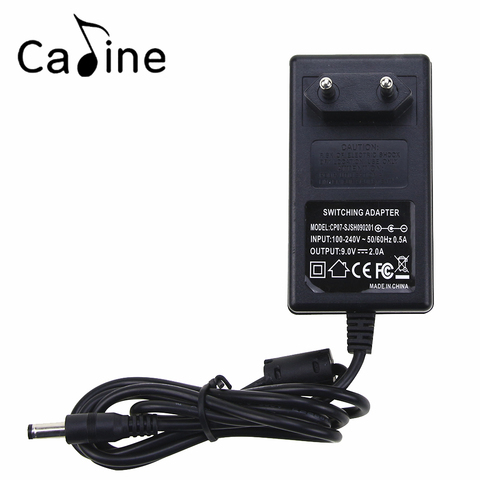 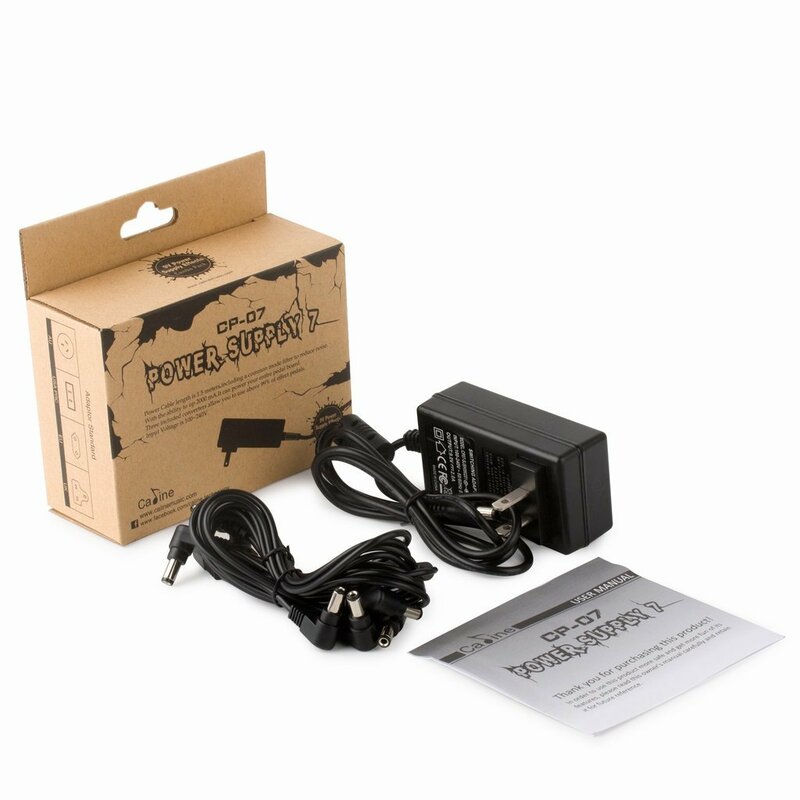 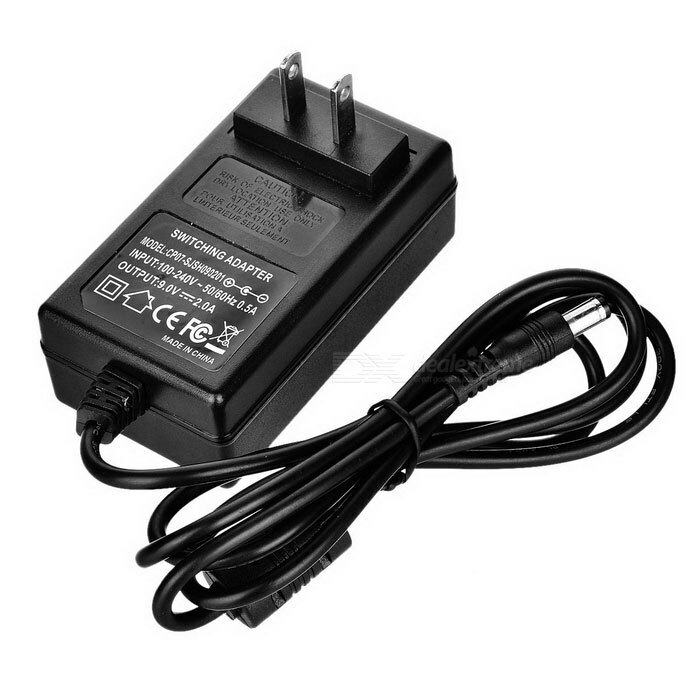 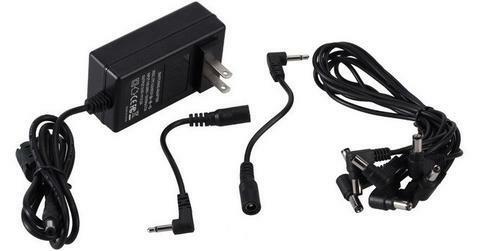 The standard 9V Power supply Combo Pack consists of a 9V DC Power adapter. This allow you to use more than 99 % of effect pedals.